We want the jewelry you purchase to reflect you. 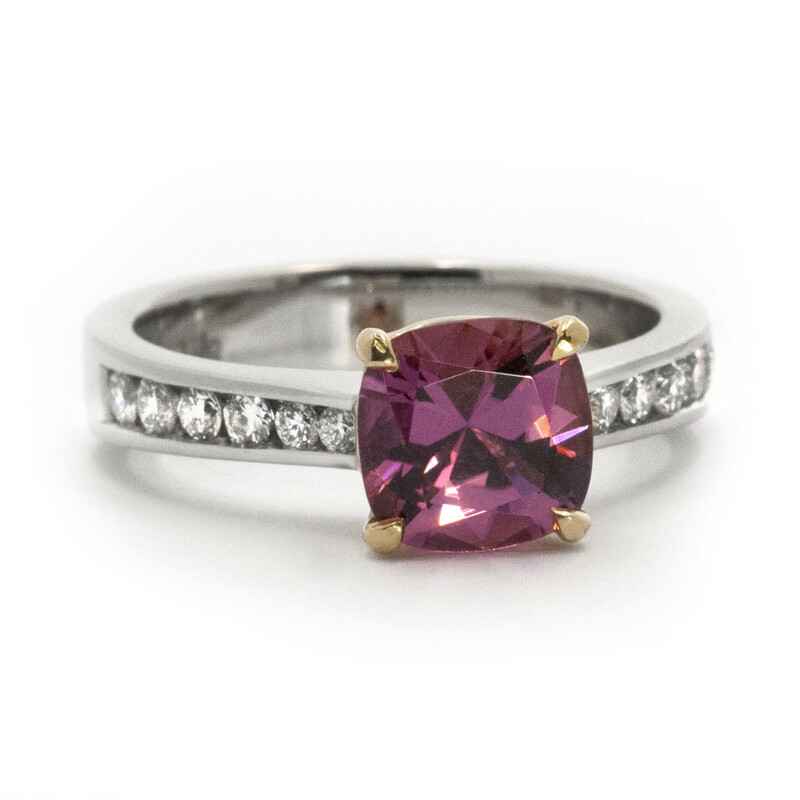 For this reason, our pricing for custom rings is priced very similarly to our non-custom designs. 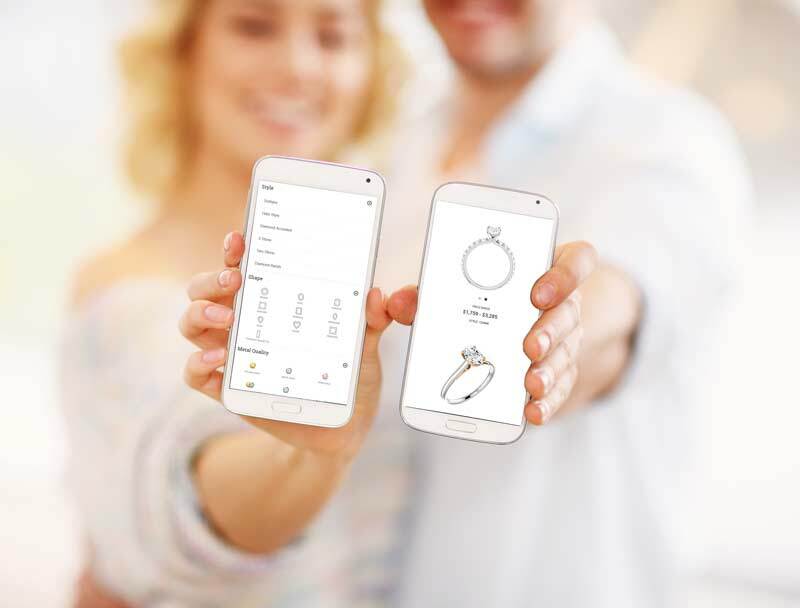 To get started on your perfect ring, fill out the information below. We will contact you to start the process and discuss the price. You are also welcome to stop by out store to discuss design options, materials, and stones.